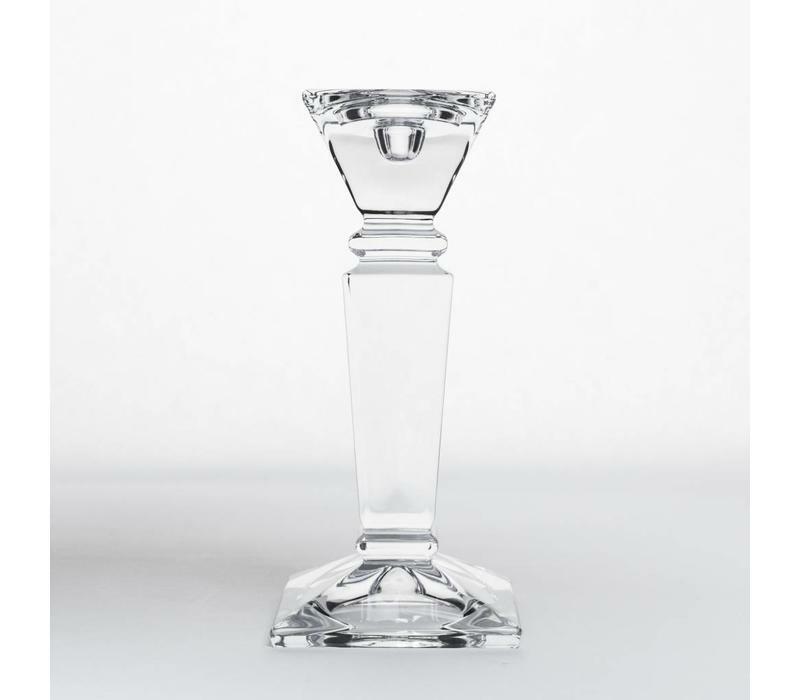 This stately Bohemian crystal candlestick features a classic architectural design. 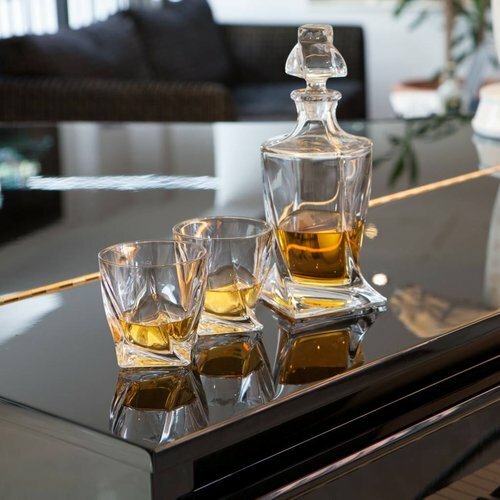 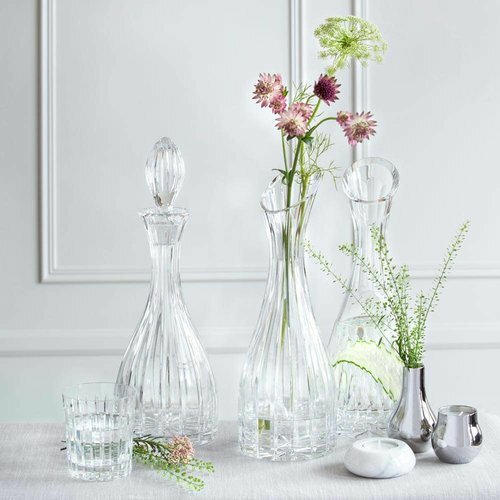 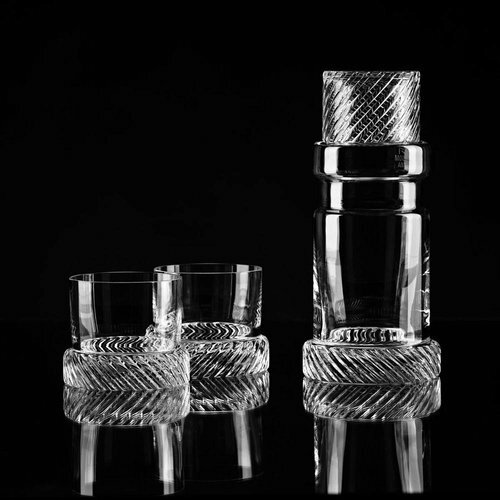 Its handsome detailing makes the perfect accent to any décor or table setting. 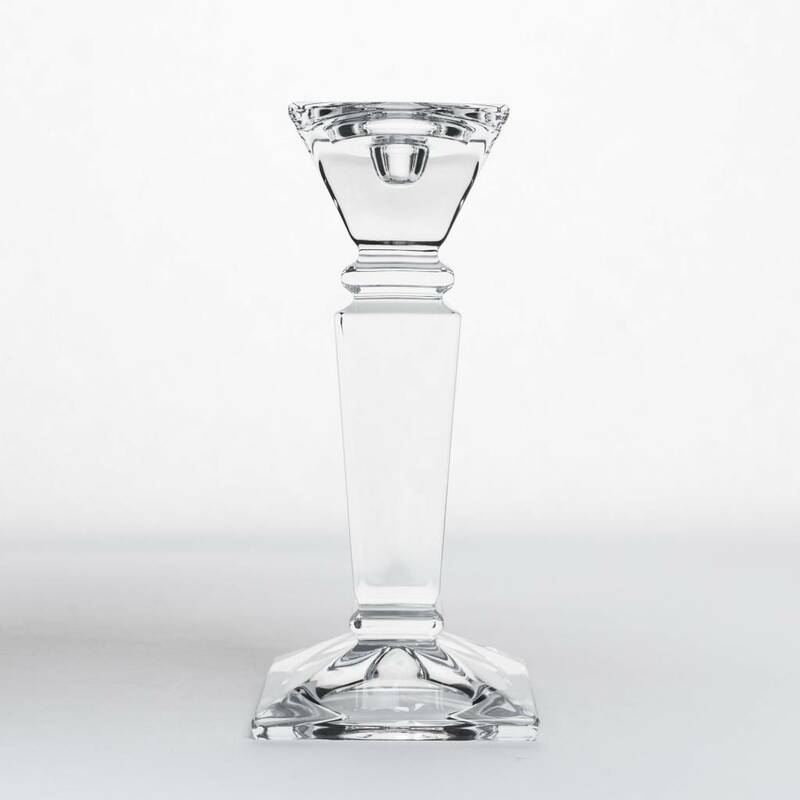 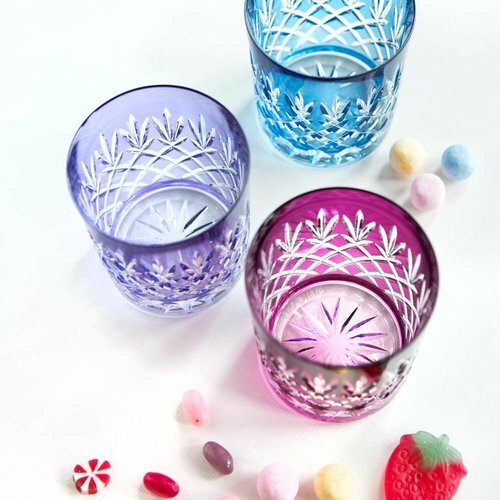 The weight of Empery candleholder reinforces the crystal quality. 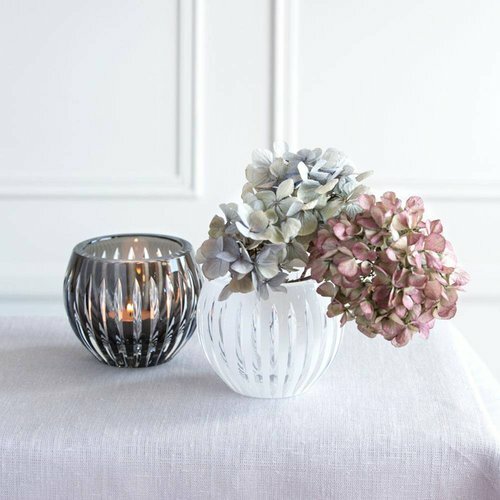 Try reinforcing the look of Empery Small with matching Empery Large Candleholder.